The hype with the ShamWow is justifiable, as it is said that these ShamWows are made of a blend of rayon and polypropylene, which makes it super absorbent, but lightweight. Cotton is known for being very absorbent, that is why towels and other cleaning cloths have a high or complete cotton content. 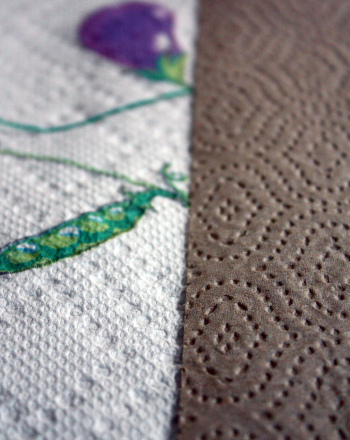 Paper towels are cheap, disposable, and get the job done. But which fares better in the long run in terms of saving money and effectiveness? Among these choices, which is the most absorbent:ShamWow towels, ordinary paper towels orterry (cotton) towels? Fill one large plastic mixing bowl with warm water to about ¾ full. Don't fill it up too high or you'll probably run into a spill. Set the other empty plastic mixing bowl next to the bowl of water. Take one ShamWow and press it into the bowl of water. Gently take the ShamWow out and wring the water out in the other bowl. Repeat steps 3-4 until all the water has transferred from the originally full bowl into the originally empty bowl. Record how many wrings it took for all the water to be transferred. 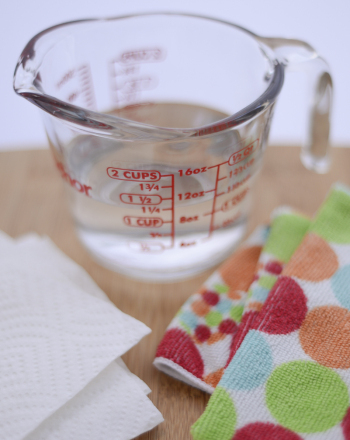 Now take 1 paper towel and put it into a ¾ water-filled bowl (same amount as before). You will notice that the paper towel turns crumbly and wet. Take a 2nd paper towel and put it inside. Keep adding paper towels until you have a good feeling about picking the towels up and wringing it out in the other bowl. Record how many paper towels it took to completely absorb and transfer all the water to the other bowl. Now take one cotton towel and do the same as you did above for the Shamwow. Record how many wrings that took to completely transfer the water from one bowl to the other. Compare which variable took the least attempts. You may also want to conduct several trials for accuracy. 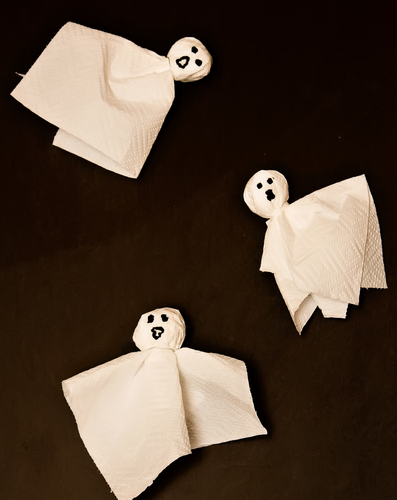 They're made out of paper towels and are a cinch to create! Hone writing skills by identifying opinion vs fact. It's ninjas vs zombies! Who will win? Flex your imagination to create a funny or crazy story to answer this writing prompt. Learn about facts vs. opinions in this reading comprehension worksheet. Kids will read two sets of text and decide which is fact and which is opinion. It's pirate vs dinosaur in this friendly face-off. Who do you think will win? This worksheet teaches your student about physical change vs chemical change, matter, mass, and property. An exciting experiment reinforces the concepts. 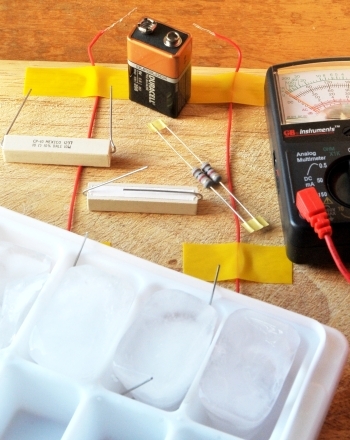 Explore joule heating and resistance vs. temperature with this cool electricity science fair project that gets kids melting ice cubes with resistors. 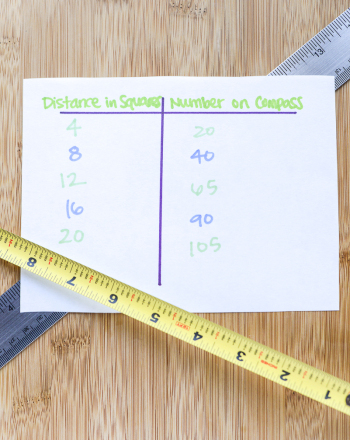 How can we describe the relationship of magnetic field strength vs. distance? Kids will find out with this free science fair project idea.